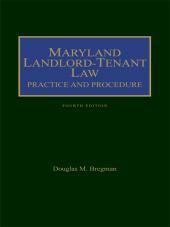 Maryland Landlord-Tenant Law: Practice and Procedure is an ideal reference source for handling all aspects of the landlord-tenant relationship including in-depth practical analysis of its intricacies as well as a historical perspective on the development of Maryland landlord-tenant law. 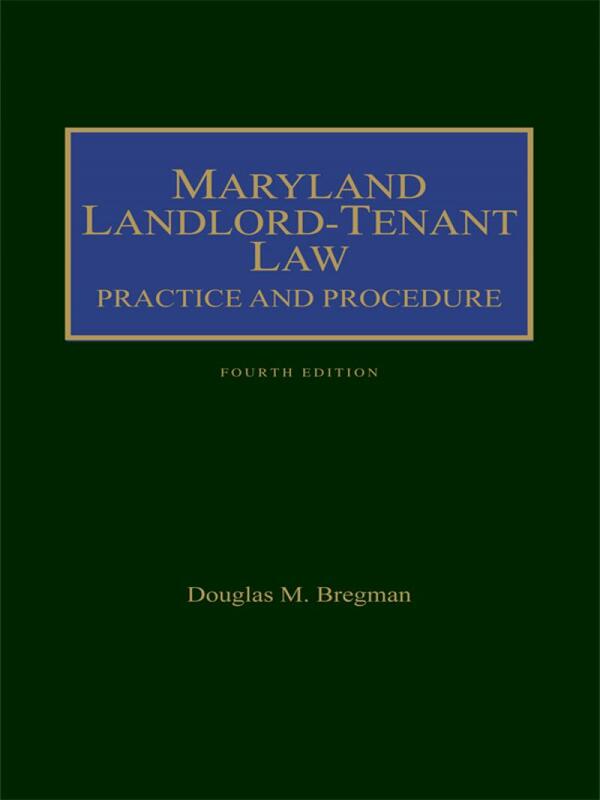 This new Fourth Edition of Maryland Landlord-Tenant Law: Practice and Procedure is updated with the latest statutory, regulatory, and case law developments. 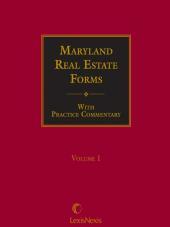 Comprehensive discussions cover a broad range of topics including lease drafting, court actions, environmental law issues involving landlords and tenants, bankruptcies, fair housing issues, the Americans with Disabilities Act, subsidized housing rights and obligations, County Codes (such as Baltimore County and Montgomery County), and Municipal Codes (such as Baltimore City and Rockville). 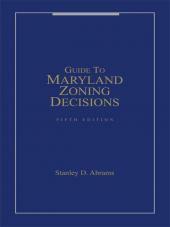 The new edition also features an Appendix of Forms containing current court forms. 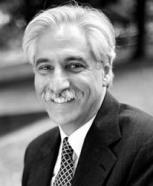 Douglas M. Bregman received his J.D. in 1974 from Georgetown University Law Center and is admitted to practice before the courts of Maryland and the District of Columbia, as well as the Supreme Court of the United States. He is the founding member of the law firm of Bregman, Berbert, Schwartz & Gilday, LLC, in Bethesda, Maryland, where he has been in practice for over 35 years including the fields of real estate transactions and litigation.  He is the author of numerous articles on real estate subjects and has lectured widely. As an Adjunct Professor of Law at Georgetown University Law Center (since 1992) and as a Lecturer-in-Law at Columbia University Law School (since 2011), he teaches a course entitled: Drafting and Negotiating Commercial Real Estate Documents: Contracts, Loan Documents, and Leases.	He was elected as a Fellow of the American College of Real Estate Lawyers (ACREL) in 2004.